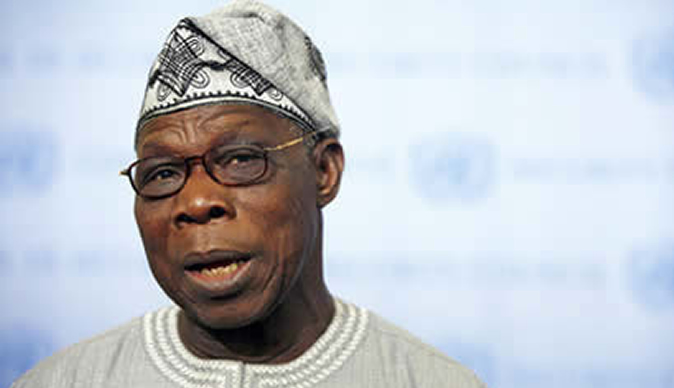 A former President, Chief Olusegun Obasanjo, and leaders of pan-Yoruba socio-political organisation, Afenifere, are currently meeting behind closed doors. The meeting is taking place at the ex-president’s residence within the Olusegun Obasanjo Presidential Library (OOPL), Abeokuta. The Afenifere delegation, which arrived about 3:15 pm, include Chief Ayo Adebanjo, Senator Femi Okurounmu, and Ambassador Tokunbo Awolowo Dosumu, among others. As at the time of this report, the meeting between the former president and his guests was ongoing. It will be recalled that Obasanjo paid a visit to the Afenifere leaders in May and also in June, this year, to discuss issues bordering on the political situation of the country ahead of 2019 elections.